The last thing you want to think about when you're moving your house is the cleaning. But if you want your bond back, you're going to have to exert some elbow grease - or, save your time and energy and get someone else to do the dirty work for you. You'll forgo your bond unless you leave your rental property spick and span for the next tenant. Bond money is normally equivalent to a full month's rent, so it's worth cleaning for! It will no doubt come in handy at moving time due to the long list of moving expenses. 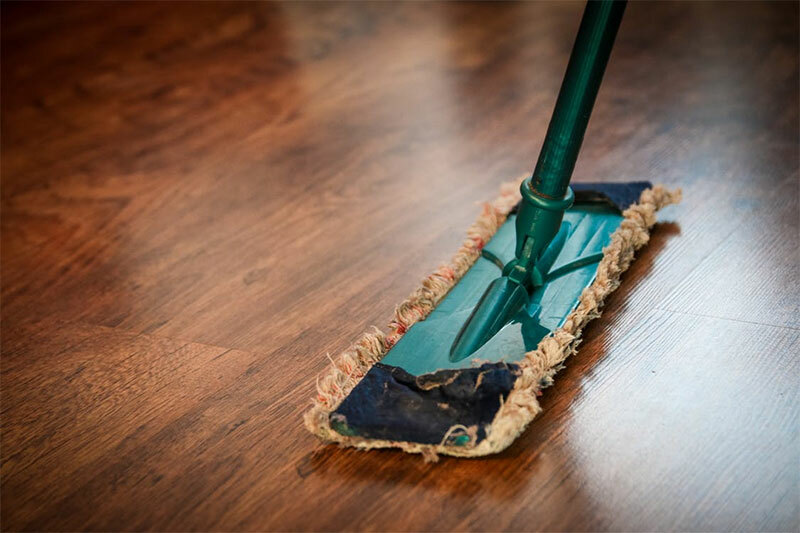 We offer end of lease cleaning services in a wide service area that covers entire Melbourne - choose us for complete peace of mind.